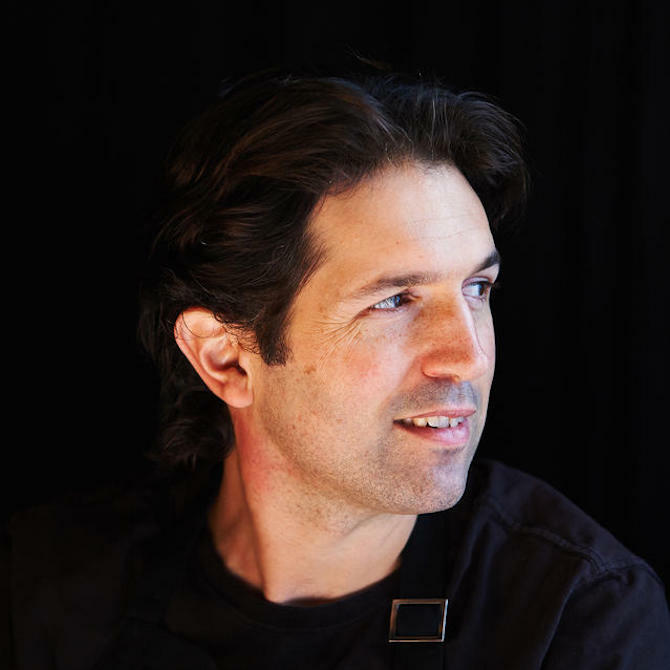 Ben Shewry is head chef of famous restaurant Attica and a passionate music fanatic. Born and raised in rural North Taranaki on the rugged west coast of the North Island, New Zealand, Ben believes that food can have a deeper meaning than just another item to consume; it can be evocative, emotional and thought provoking, appealing to all of the senses. For inspiration, he often draws from his childhood; from the volcano, rivers, ocean, and native bush that make up Taranaki. It is these memories that shaped the early menus at Attica (where he is head chef) and now combine with the experiences and traditions of Australia that Ben has experienced over the past 12 years, in the place he now proudly calls home.